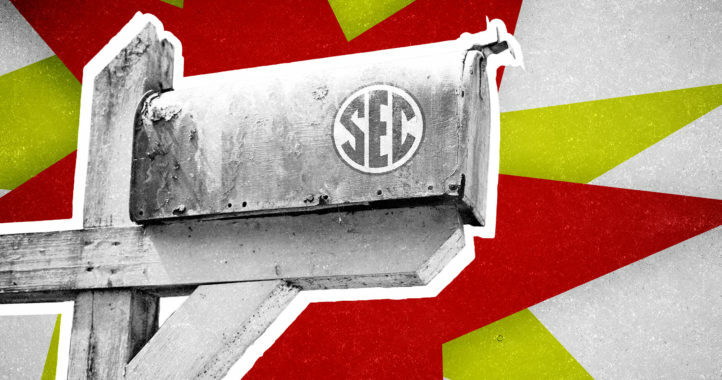 If you missed the column on Wednesday evening, we released our Week 11 SEC predictions against the spread. We also like to share the weekly SEC picks from The Power Rank. 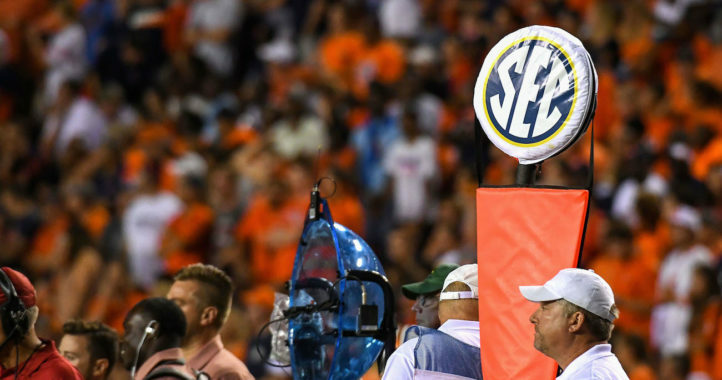 For Week 10, The Power Rank went 6-1 predicted SEC games. Florida will beat South Carolina by 6.3 points at home. The Gamecocks have a 32 percent chance of winning this game in the Swamp. 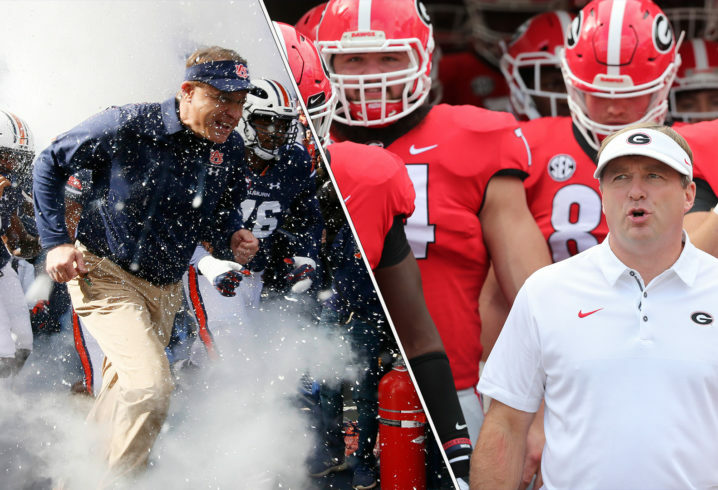 Georgia will beat Auburn by 12.1 points at home. The Tigers have a 19 percent chance of winning this game in Athens. Alabama will beat Mississippi State by 21.1 points at home. The Bulldogs have a 7 percent chance of winning this game in Bryant-Denny. Texas A&M will beat Ole Miss by 12.2 points at home. The Rebels have a 19 percent of winning this game in College Station. Missouri will beat Vanderbilt by 12.5 points at home. The Commodores have an 18 percent chance of winning in Columbia. Kentucky will beat Tennessee by 6.9 points on the road. The Volunteers have a 30 percent chance of upsetting the Wildcats in Neyland Stadium. LSU will beat Arkansas by 12.2 points on the road. The Razorbacks have a 19 percent chance of upsetting the Tigers in Razorback Stadium.